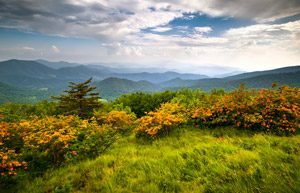 Real Estate in Blowing Rock NC is one of the top searches for High Country area related real estate. The Mountain Group at Premier Sotheby’s International Realty is one of several Blowing Rock realty companies operating in town and we offer a personalized service. We have some of the best agents that draw from experiences and several industries including marketing, home design and construction. A third generation developer with an eye for imagining the possibilities, John Turchin started the company after seeing a need for a company that offers personalized service to the area’s discerning buyers and sellers. Blowing Rock is known for it’s sweeping views, some that span as far as the Charlotte skyline on a clear day. The Johns River Gorge Blowing Rock and its spanning panoramas are the very reason that the town is called what it is. A Cherokee legend formed around this gorge’s wind gusts, which can from time to time, be very strong. Want to view all of the listings currently listed on the Watauga Blowing Rock MLS? 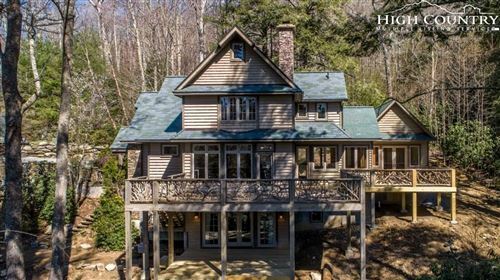 Click and view our directory of all of the CURRENT real estate in Blowing Rock NC listed for sale on the multiple listing service. You can narrow your search by home price, land acreage, available amenities, area and even neighborhoods and communities.